Auto Dealers Insurance | Trust Hall Insurance Services, Inc. Since every business is unique. Our company considers all aspects of your particular business to create a comprehensive business policy. You can trust us to make sure you have the right insurance coverage designed to match the individual aspects of your business. Don’t be. Our auto dealers insurance is some of the most affordable protection available. 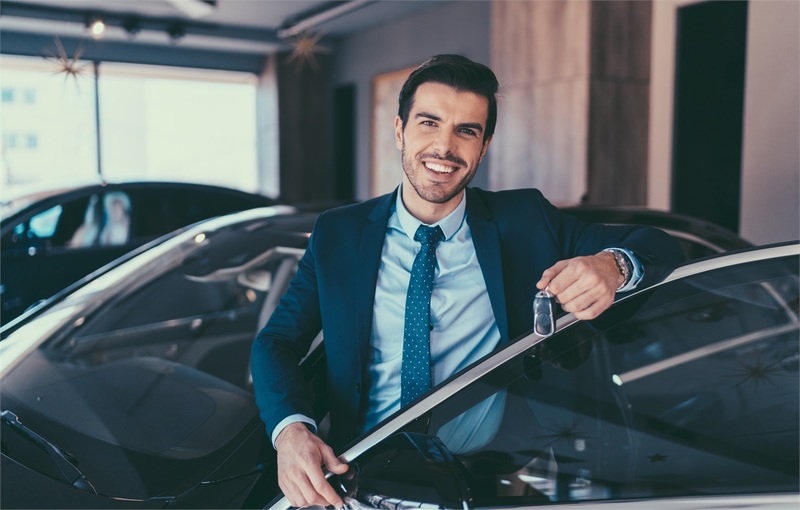 We have policies perfect for owners of new and used car sales dealerships. And we offer an affordable way to eliminate the risks associated with holding an expansive inventory of garaged or open lot vehicles.